We had lived in our house in California for eight years at the time. It was a beautiful two-story at the corner of a quiet court, and we loved it. We loved our neighbors too. But after being there for eight years, I started to get an itch for change. It wasn’t that I wanted to leave where we lived. In fact, thinking about that was the hard part. Our kids had many friends in the neighborhood, and so did Mike and I. It was the desire for something different that drove me: I had grown up in a single story with acreage, and I craved open space. The thought of living on more land was appealing. A round of house hunting began. It started out simple: we wanted to find a single story house on a bit of property. With our daughter about to go into middle school at the time, we also wanted to live near a smaller school so it wouldn’t be such a big transition for her. The kids were excited and the idea of a new house was an adventure—at first. 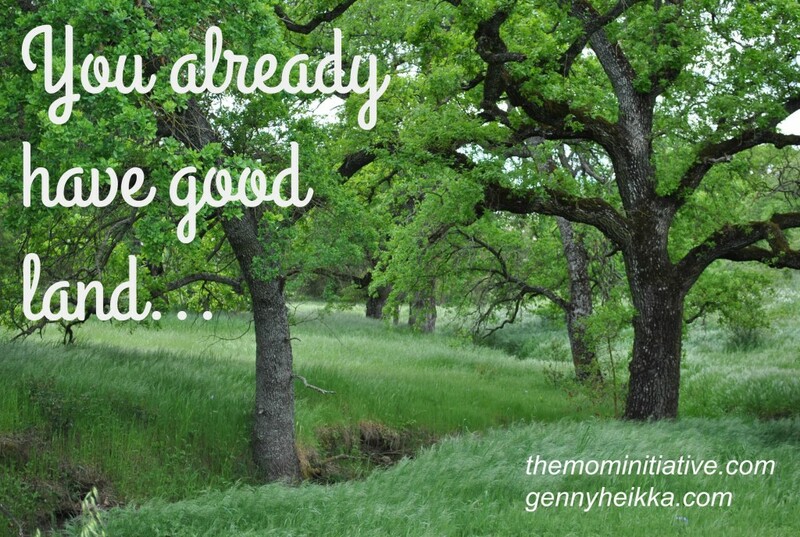 As we looked and looked (and looked), … READ THE REST OF MY STORY over at TheMomInitiative today!